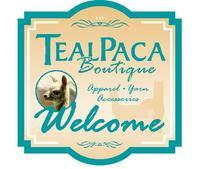 For Shoppers looking for that unique and memorable gift, shop the TealPaca Boutique online pages or Contact Cora to visit our on-farm fiber arts studio, featuring luxurious ALPACA products from Peru and Cora's Hand-Made-in-Michigan Designs. 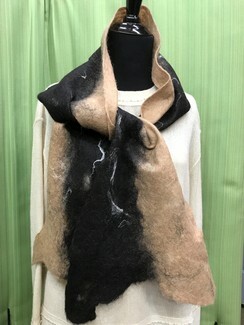 We have a new shipment of cozy socks, glittens, scarves, hats, and a Clearance SALE on sweaters. 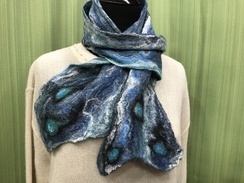 Tealpaca Boutique will be in Ann Arbor for FiberExpo.com April 13th & 14th, 2019 - looking forward to again seeing our loyal customers and making new friends! 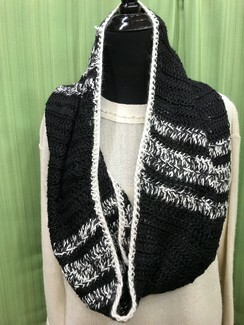 A nice variety of my hand-crocheted accessories in luxurious natural fibers will be for sale... I've been busy using up my yarn & fiber art supplies this winter! 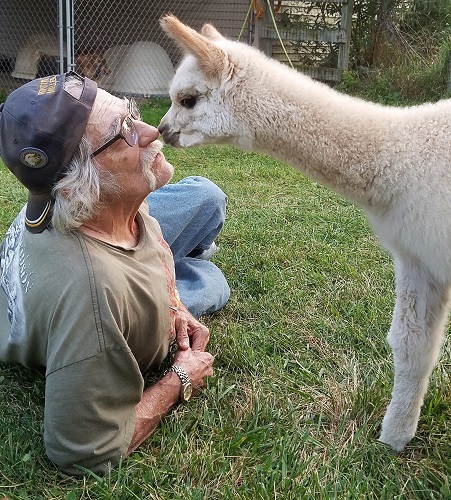 Email Or CALL to schedule a visit to the farm!